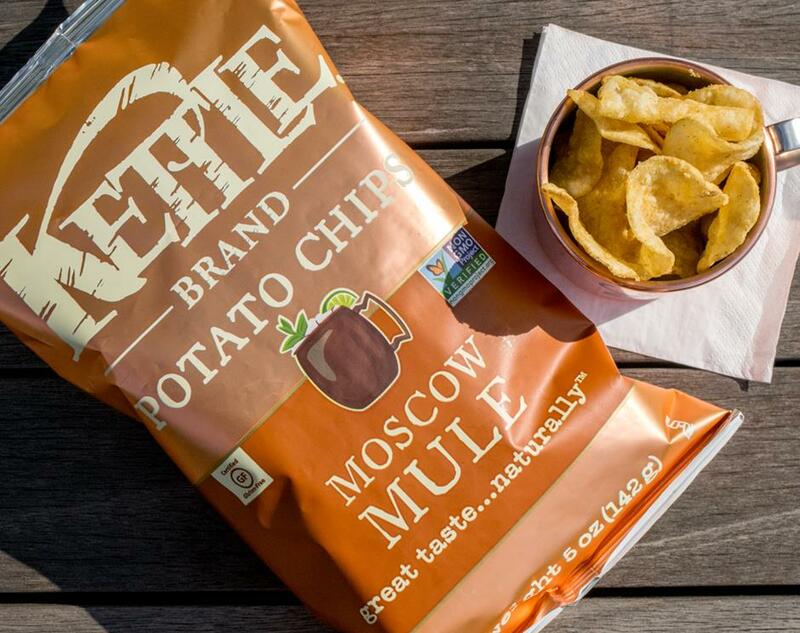 Kettle Brand Potato Chips' two new gluten-free flavors tap into the popularity of trendy bar menus. Moscow Mule features a zesty lime juice and ginger punch, while Korean Barbeque has smoky and roasty-sweet hoisin and garlic notes. 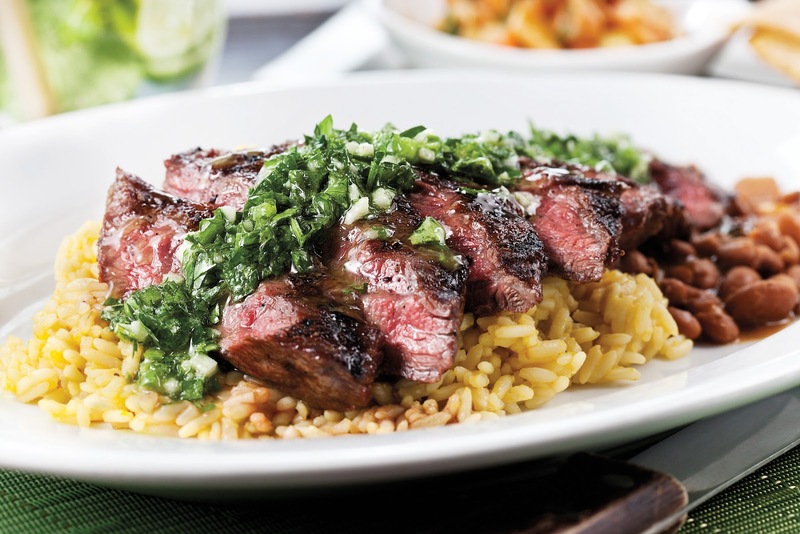 Paladar Latin Kitchen & Rum Bar opens its first area location at the new King of Prussia Town Center (250 Main St., 484-965-9779) on September 30. The Spanish-influenced mini-chain offers a gluten-free menu. In the same complex, b.good, which offers gluten-free burgers, fries and shakes, opened last month (150 Main St., Suite 160, 484-322-2110). Philly.com reports that the Peace A Pizza locations in Rosemont, Pennsylvania (1125 E. Lancaster Ave., 610-581-7010) and Newark, Delaware (44 E. Main St., 302-737-6766) will close later this month and reboot as Snap Custom Pizza outposts in late October. All Snap locations serve custom pizzas on gluten-free crusts. At Cross Culture, an Indian restaurant in Haddonfield (208 Kings Hwy. E., 856-428-4343), all of the tandoori specialties and entrees are gluten free, as are other options. 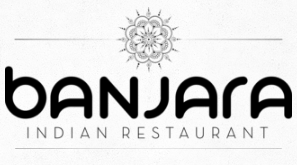 A sister restaurant, Banjara, will be opening next month in the Chestnut Hill section of Philadelphia (8705 Germantown Ave., 215-247-5500) and will have a similar menu. Reader Jaime L. emailed me to let me know that Riss's Racks & BBQ in Margate (8 S. Essex Ave., 609-822-7427) has many gluten-free options. All of the meats and sauces are gluten free, as are the wings and fries, which are prepped in a dedicated fryer. Gluten-free menu items are noted at Cafe Con Leche, a BYOB in Newtown (16 S. State St., 215-497-1020). Rockhill in Cherry Hill (1800 Rt. 70 E., 856-424-4455) is now serving gluten-free cheesesteaks and hoagies on long rolls, (Thanks Jared G.) Elsewhere in Cherry Hill, Greek restaurant Kuzina by Sofia has closed after a decade-plus run. Concertgoers and patrons of other events at Camden's BB&T Pavilion (1 Harbor Blvd., 856-365-1300) can order gluten-free items like chicken sandwiches, fruit salad and vegetables at the Grab-and-Go concession stand, located in the Ben Franklin Plaza area of the venue. The Crabfries at the nearby Chickie's & Pete's stand are prepared in a dedicated fryer. The CSA Southern New Jersey support group will kick off its 2016-17 meetings slate this Sunday beginning at 2 p.m. at Hope Church in Voorhees (700 Cooper Rd.). New members are welcome; the first-year fee is $25 and renewals are $20. Don't forget to enter this week's giveaway of a Tate's Bake Shop's Gluten-Free Sampler Basket, filled with a variety of Tate's gluten-free cookies, brownies and blondies.